Avtrade once again participated in the successful China International Aviation & Aerospace Exhibition (Airshow China). Held every 2 years in Zhuhai, Guangdong the only international aerospace trade show in China that is endorsed by the China central government. Promoting new corporate branding and stand design empowered Avtrade’s exhibit to be very prominent from the rest, welcoming many customers and visitors to the stand. 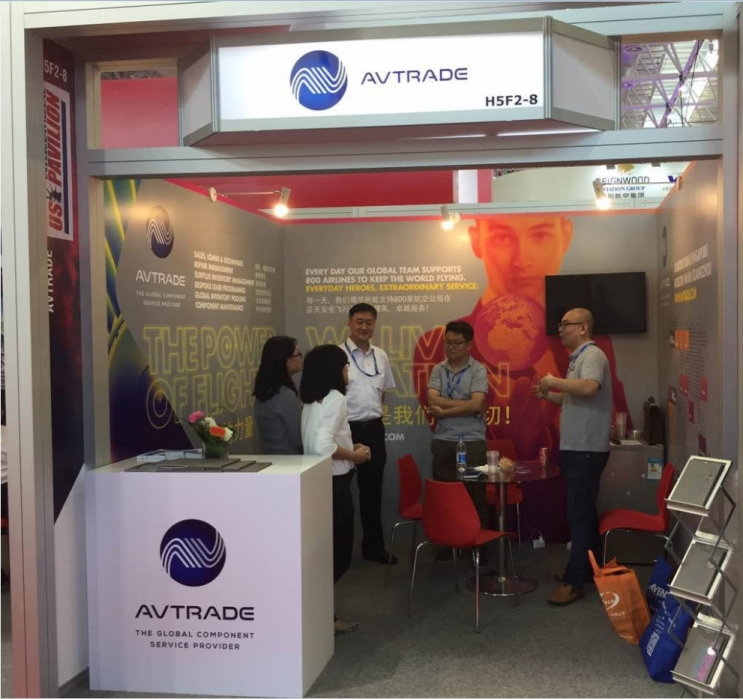 With significant presence at this prestigious show, Avtrade demonstrated commitment to the Asia region which will be further endorsed by the opening of a new office in Guangzhou in early January 2017. 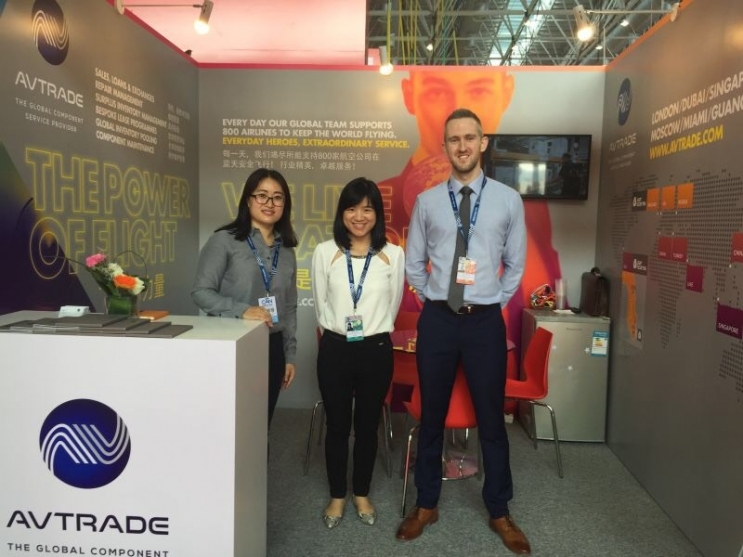 Supported by increased locally based CAAC approved inventory, regional component repair services and local account management, Avtrade is able to offer to customers in North Asia an extensive range of aircraft component solutions. Phenomenal global growth has seen Avtrade expand its presence around the world.